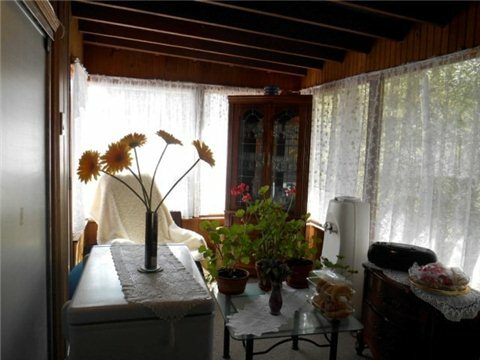 Winterized Cottage - Rustic Appeal. 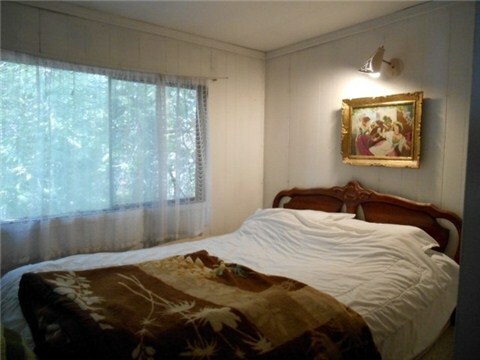 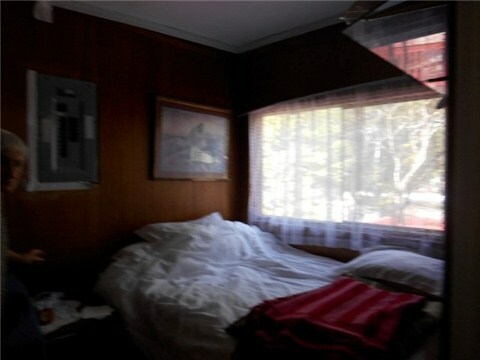 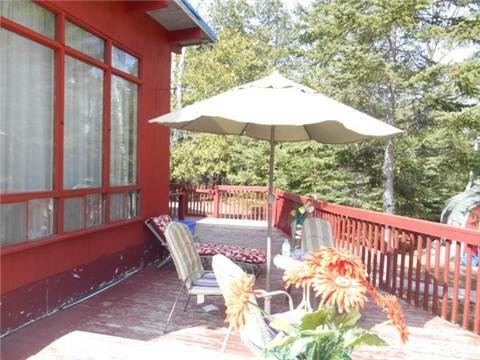 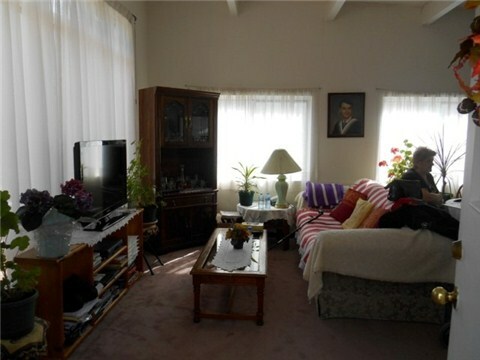 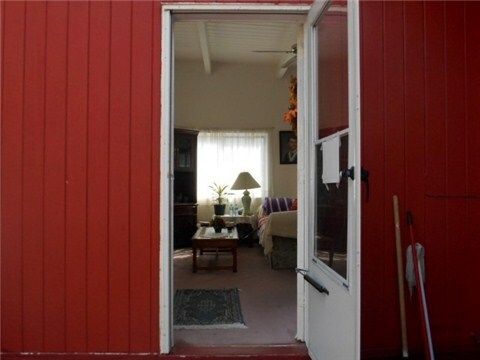 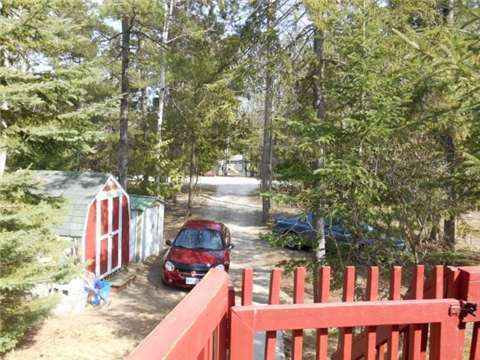 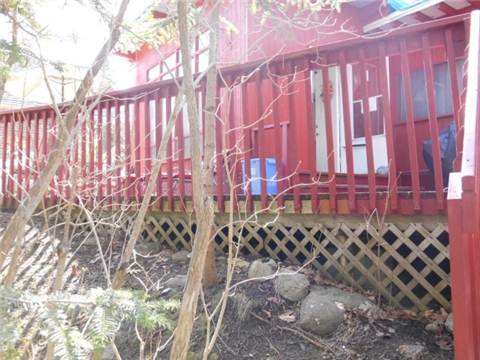 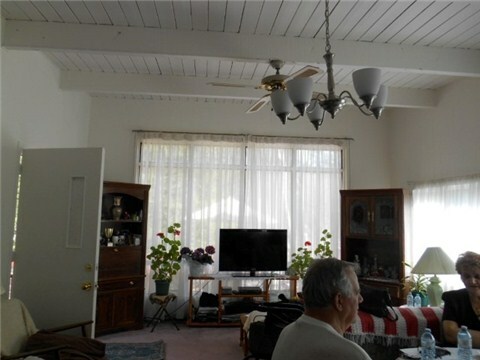 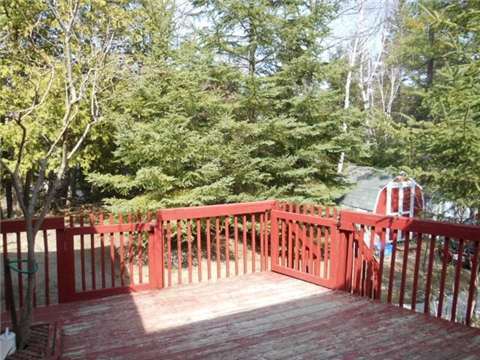 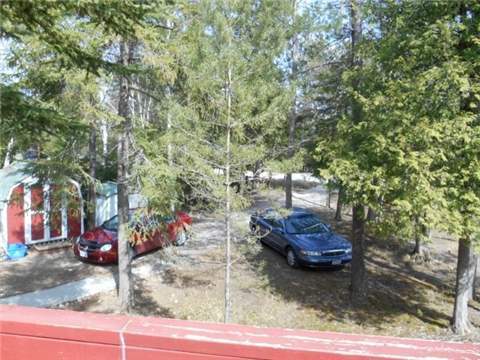 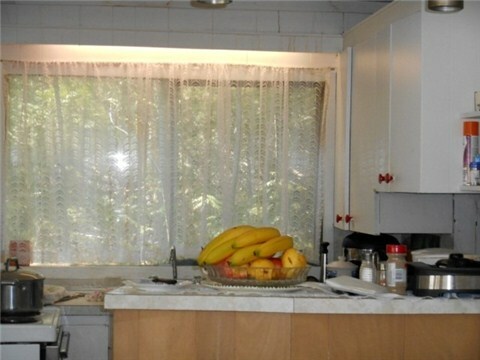 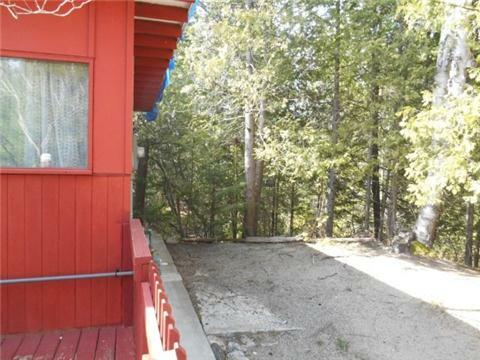 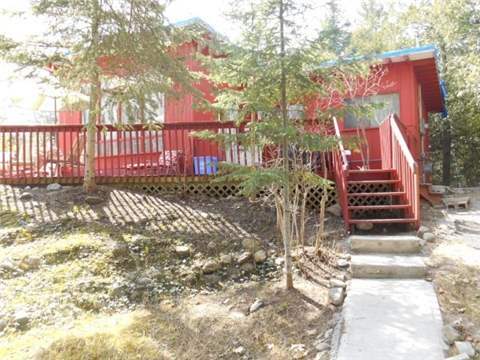 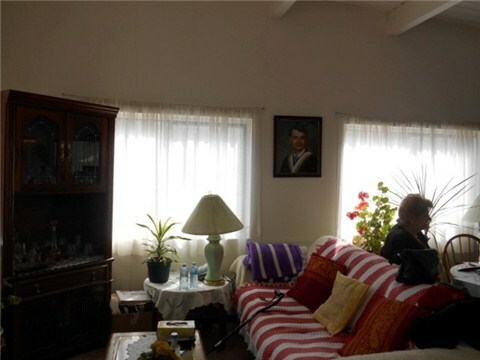 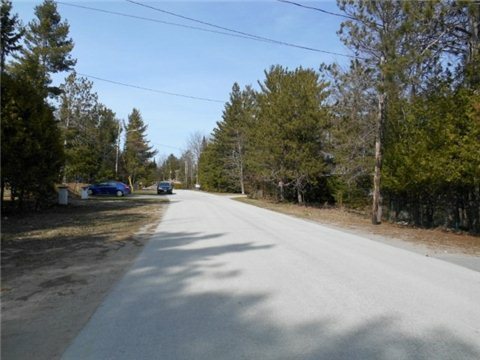 Sits On A Fully Treed Lot With Lots Of Privacy. 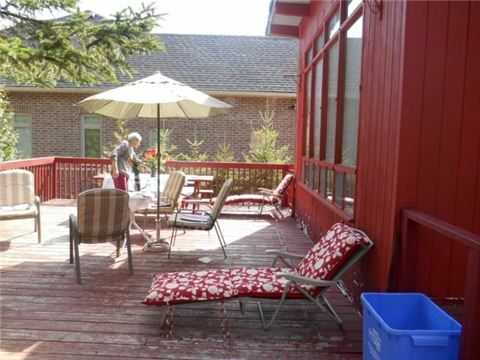 Huge Outdoor Deck For Entertaining Or Just Relaxing. 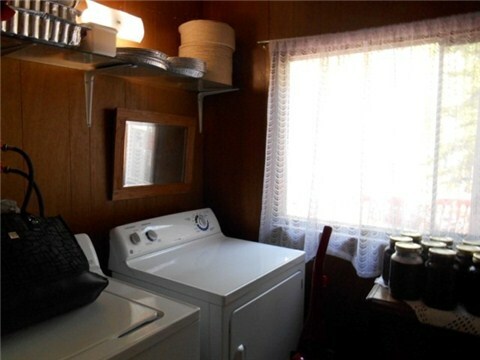 All Appliances Included Sunroom Off Kitchen. 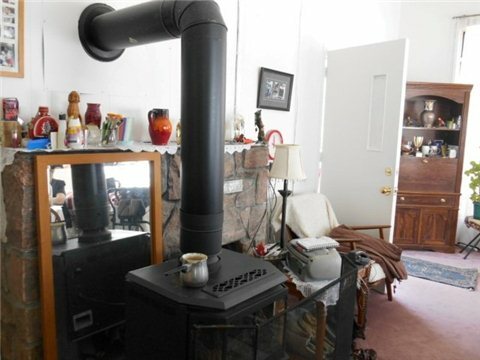 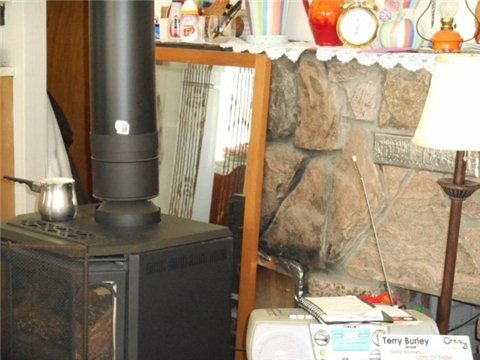 Fireplace For Heating In Living Area.